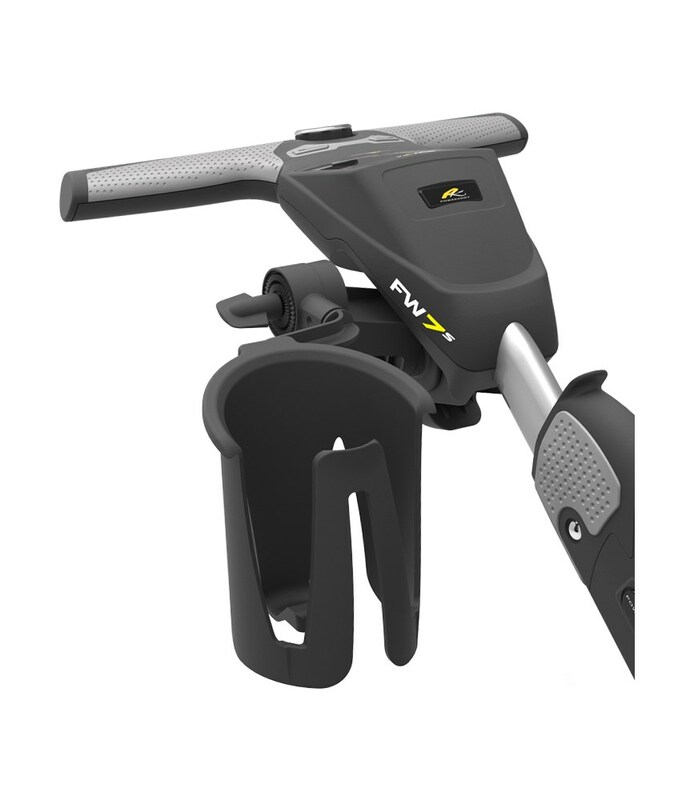 I purchased a new Powakaddy and wanted to use the drinks holder instead of having to go in and out of my bag, the drinks holder does what it says on the Box. Golfonline always offers excellent value for money. Easy to fit to my trolley and fit for purpose as intended. Ordered from Golfonline against the product description. All brackets and bolts are provided plus a few spares. Prompt delivery. 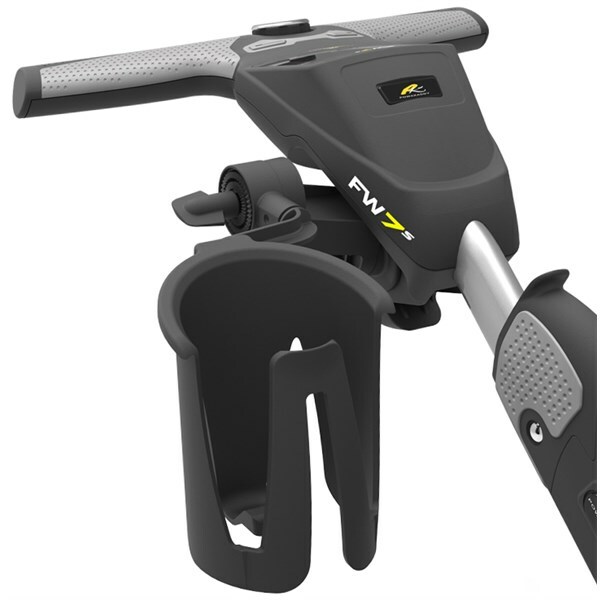 The Powakaddy Universal Trolley Drinks holder fits easily onto your Powakaddy trolley and allows you to keep at drinks are arm’s reach during your round of golf. It will hold cans and smaller bottles, the drinks holder will expand to hold larger bottles should you need.